Here at Bowen Family Dentistry, we provide care for the whole family, from children all the way through adulthood. Unhappy with your current smile? 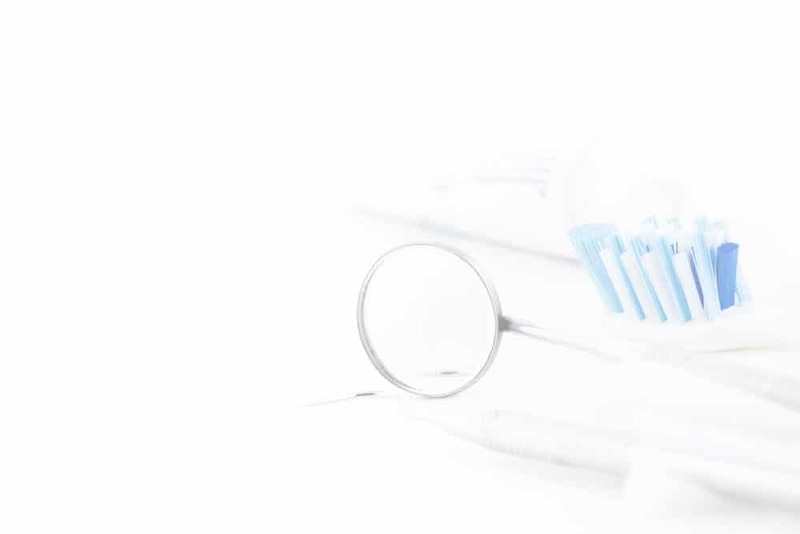 Our experience in cosmetic dentistry, crowns and bridges, dentures, professional teeth whitening, tooth-colored fillings, veneers, and extractions or root canals. Our office in Riley County, KS, is your full Manhattan KS dental provider. We can meet all your dental needs in one, neighborhood location.